"We sell Luxury Homes in Tulsa!" Pro level video marketing, local expertise AND international reach. Special properties deserve SPECIALIZED MARKETING. There's a unique story behind every home of distinction that a simple slideshow can never tell. 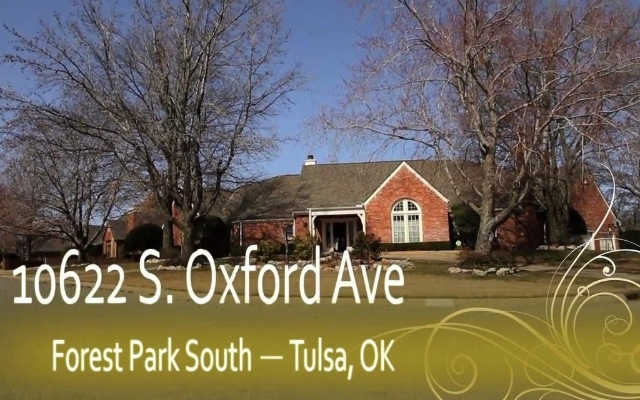 Check out the one-of-a-kind, HGTV-Styled video featured below to see how Luxury Homes Connection and Keller Williams Luxury Homes International are "raising the bar" in the marketing of Tulsa's finest high-end homes! And CONTACT US to schedule an appointment. We are your "Hosted Video Home Tour Specialists!"